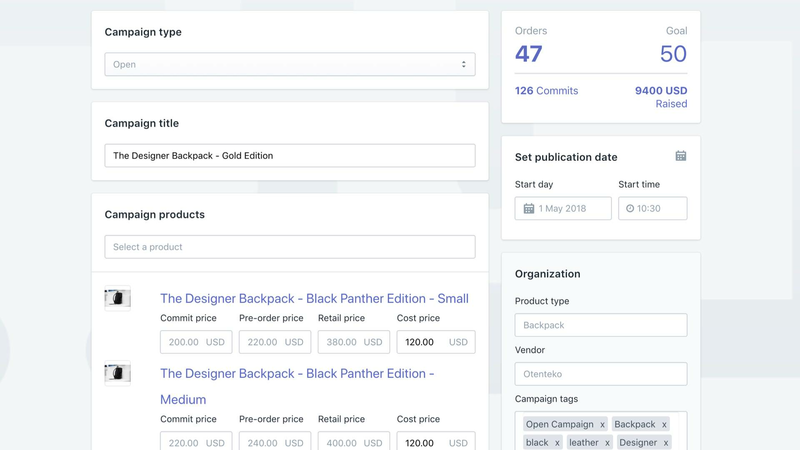 Fundlify empowers you to Independently crowdfund your projects on Shopify. Fund your production runs every time. No platform fee! Launch powerful crowdfunding & pre-order campaigns on your Shopify store. Customizable to match your brand. Fundlify is the first two-phase (Commit & Pre-order) crowdfunding platform for Shopify. 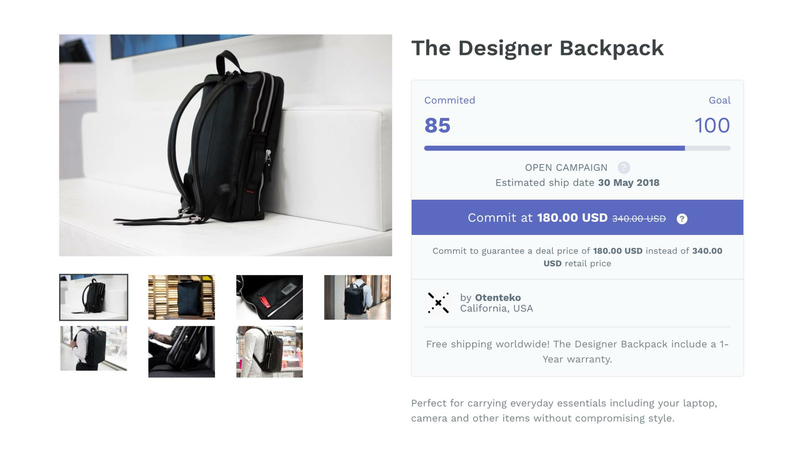 It inspires backers' confidence, allows you to assess product demand, and minimizes project risks. 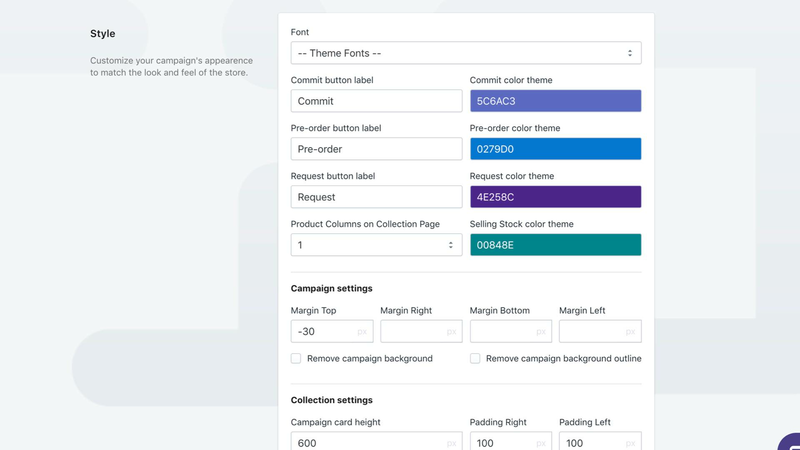 Designed to work beautifully with Shopify's order management and checkout processes. All features included in all plans, the only difference is how many campaign emails you need..